I like to say I have an a lot of untapped athletic potential. I am usually joking when I say it but I definitely (and secretly) believe its true. For most, athletic glory days occur in the era of high school and college sports. Not me. I was an active kid, but I wasn’t involved in competitive sports (save for my almost-yearly victory in the backstroke at camp swim meets). I like to think if I applied myself I could cut it as an athlete, not pro-ball, but that I could hold my own. 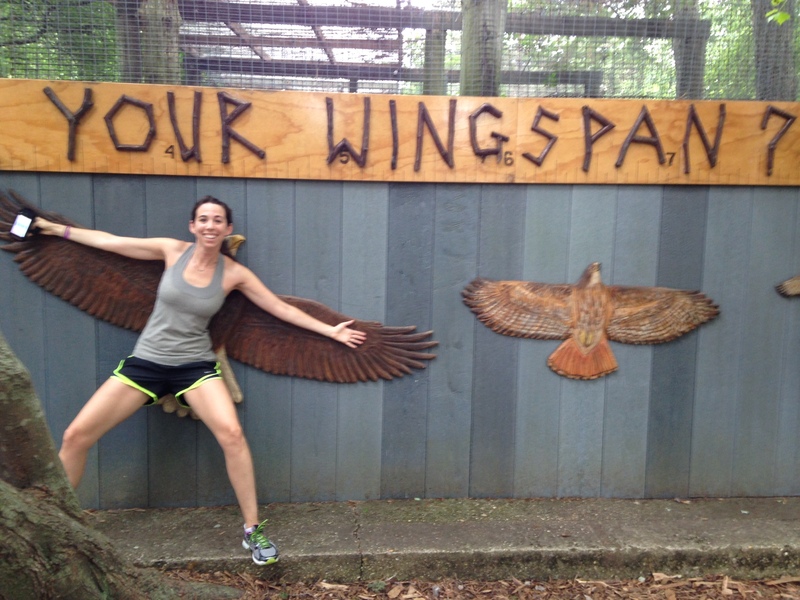 Have you ever seen my wingspan? Some of you reading this may be aware I sprained my ankle texting and walking last year. Please put that thought aside. It’s official. 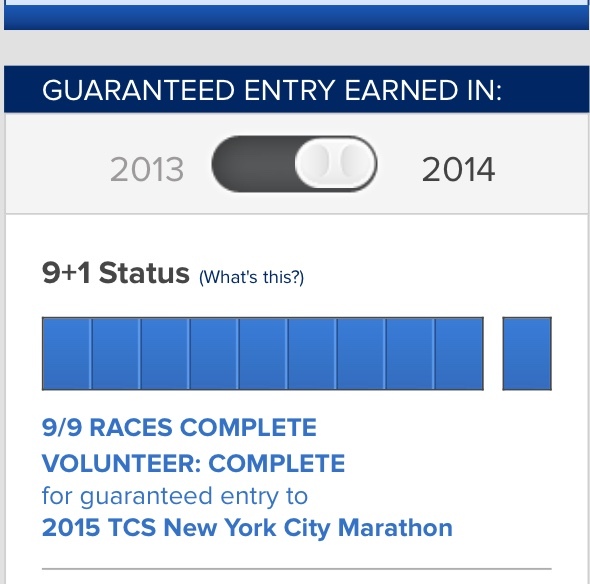 I logged in to the New York Road Runners site and I’ve qualified for the 2015 New York City Marathon. Legit. I am more antsy than before to heal my ankle. I want to run. At the orthopedic’s direction, I scheduled a MRI for next week. Hopefully it shows something easily fixable (and forever preventable!). 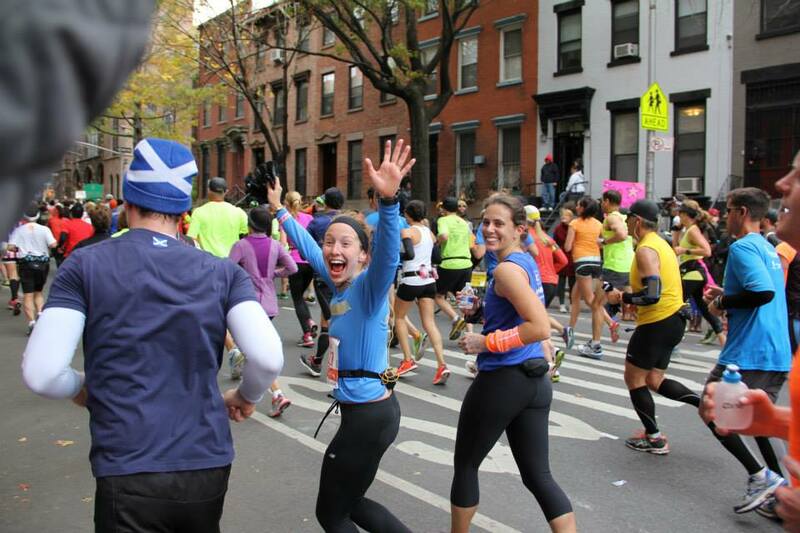 It’s time for me to stop exacerbating the issue by spinning, running and walking everywhere. I am going to seriously try to lay off it, even if that completely cramps my style. I looked high and low for a class that didn’t involve using your legs. It was not easy. Today I took Physique 57’s Fab Arms and Abs class which fit the bill. Is there anything else like that out there? 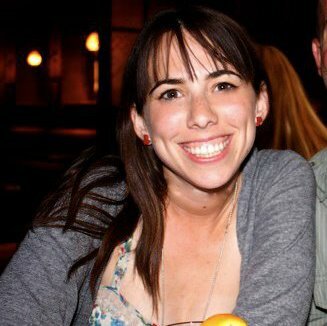 Does anyone else have tips for working out with an ankle injury? How can I stay active and in shape without aggravating it? Any tricks to make it heal faster? This weekend I put my training to use. 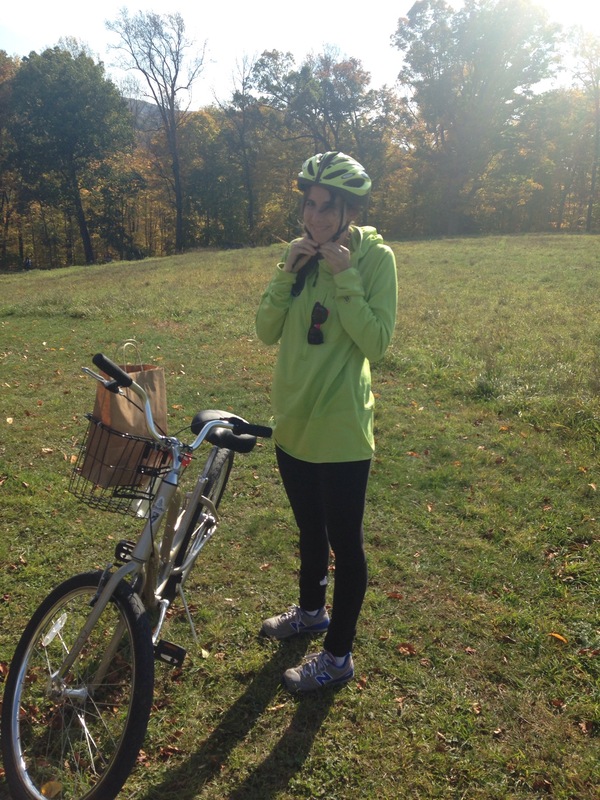 For the first time I rode a bike for the sake of riding a bike, not to practice riding a bike. Matt and I went to Storm King Art Center in the Hudson Valley. Storm King is a sculpture garden integrated in a hilly green forest. It’s a really pretty place to go and a great alternative (or supplement) to the traditional “let’s appreciate fall by going apple picking” idea.